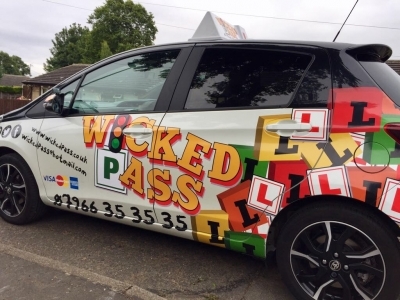 Wicked Pass Driving School offers professional and friendly learner driver training in Nottingham. Training is provided in a manual car. A driving school you can trust. I am a fully qualified driving instructor ADI. Call Wicked Pass and book for a Learner Driver Experience.